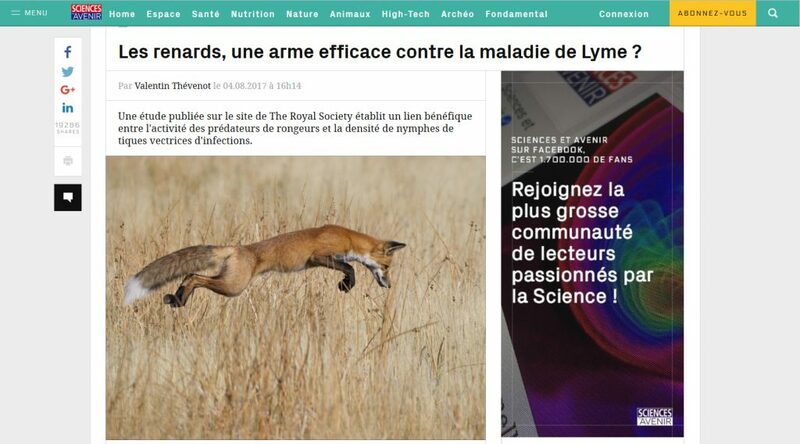 My research was featured by a French journal (Sciences et Avenir). Click on the image to go to the article. Previous Previous post: Research in NY times!